This LiveTalk discusses the neurology and functions of the of the praxis system. 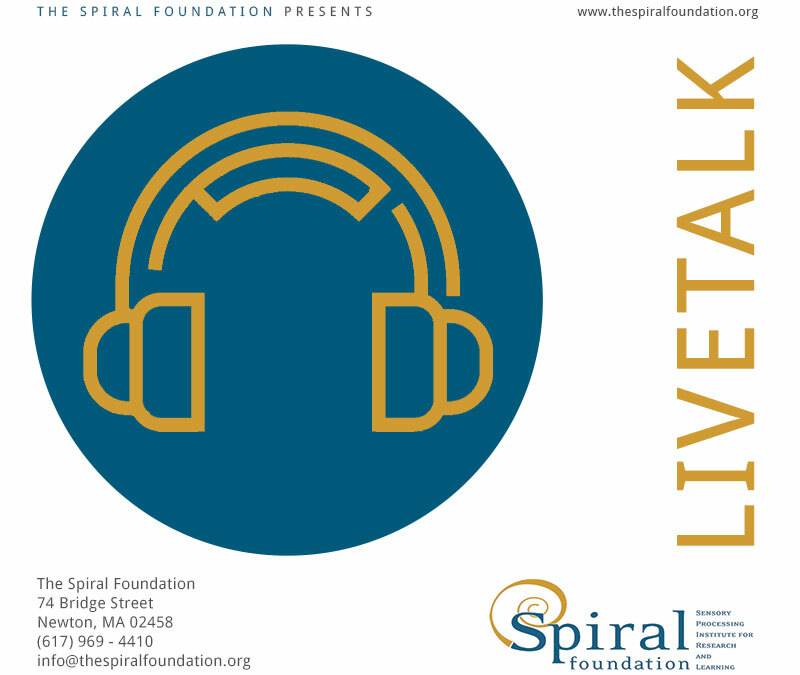 LiveTalks are hour long audio-only podcasts. Description: This LiveTalk discusses the neurology and functions of the of the praxis system. Listeners will learn about the functions and roles of sensory inputs, motor planning, and other praxis functions in motor performance. Describe how the praxis system impacts functional performance. Identify the neurological and functional components of the praxis system. Course Level: Introductory. There are no prerequisites for this course. Suitable For: Occupational therapists, OT assistants, physical therapists, PT assistants, speech and language therapists. Contact Hours: This course is worth 1.0 contact hours or 0.1 AOTA CEUs. Completion Requirements: To receive contact hours for this course you must listen to the recorded LiveTalk in its entirety, and complete the accompanying assessment. ADA/Section 504: If you require special accommodations, please contact the Spiral Foundation at admin@thespiralfoundation.org or (617) 969-4410 ext. 231. Occupational Therapy Practitioners/ Occupational Therapy Assistants: The Spiral Foundation is an Approved Provider of Continuing Education for occupational therapists and occupational therapy assistants by the American Occupational Therapy Association. The assignment of AOTA CEUs does not imply endorsement of specific course content, products, or clinical procedures by AOTA.